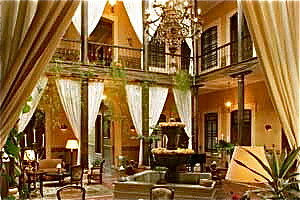 Here is Boutique Hotel Mansion Alcazar in Cuenca. Boutique Hotel Mansion Alcazar is very luxurious with a beautiful Colonial exterior. This is true luxury. 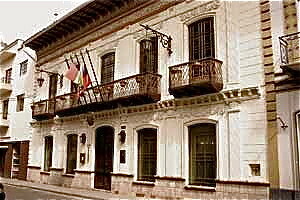 See how to get Cuenca hotel discounts as an Ecuador Living subscriber. Merri and I have helped over 6,000 people visit Ecuador real estate in the past 15 or so years. We find that three areas… Cuenca, Bahia and Imbabura… are the most popular by far. Jean Marie Butterlin conducts Ecuador real estate tours that focus on these areas. Stephen Milden is the host for Cuenca Tours. This is part three of a 2011 Cuenca real estate update. Part two of this Cuenca real estate update looked at houses available at Hosteria Uzhupud in the $140,000 range. 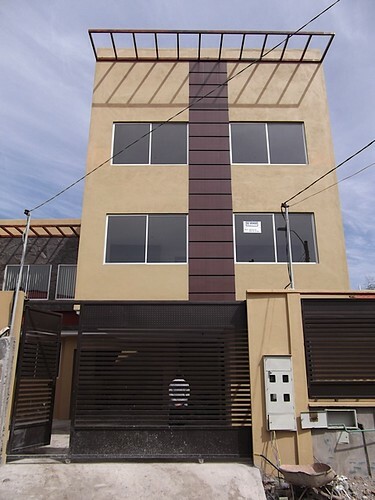 See less expensive real estate in Cuenca as well as the update below. Gary has pointed out in recent messages that real estate can often be bought for less in the US than in Ecuador at this time. The reason for this, at least in part, is that Ecuador’s economy is healthy and growing. If you are looking for investment property, i.e., something to buy and rent out, then Ecuador isn’t your best choice. 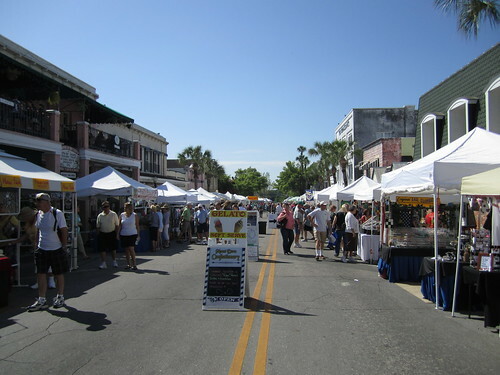 Rents are very low and generally don’t provide sufficient cash flow or ROI that would justify buying for that purpose. However if you are looking to expatriate, then it’s a different story. See below an example of what is currently available. This is a new listing which is just being completed now. 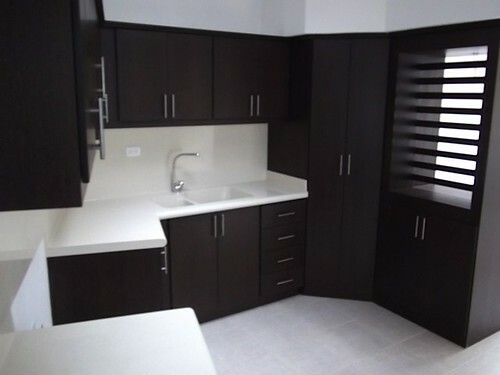 It’s a new townhouse only 10 minutes from downtown Cuenca featuring 4 bedrooms and 2 ½ baths. It’s on three levels and has an enclosed yard which makes it ideal for a pets. We have five dogs so are always thinking about how would the dogs like it! The asking price is $60,000. A four bedroom home for only $60,000 is pretty low and of course the cost of living is where the big savings begin. Yet there is more. A delegate from one of the Cuenca real estate tours that Stephen hosts sent this note. Dear Gary and Merri, We have recently returned from the Cuenca real estate tour organized by Steven Milden and Xavier Amoroso. The two days were expertly arranged to maximize our delightful experiences in this wonderful country. We compliment Xavier and his real estate team, and especially, Cari, the architect, for their knowledge of the market, and their hospitality following the tour. Your future delegates can feel confident in conducting any real estate business with this company. I congratulated Stephen who heads up our Cuenca real estate tours and he replied. 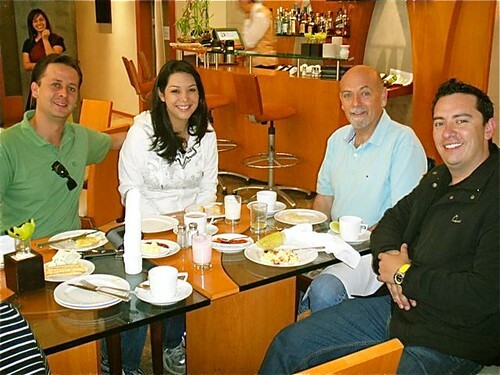 Attached is a photo of the Cuenca Team having breakfast at the Hotel El Dorado at the beginning of day 1. From left to right – Xavier Amoroso (real estate), Caridad Sanchez (my assistant who is also an architect), me, Mauricio Granda (Xavier’s partner). This friendly… no stress atmosphere reflects Ecuador and especially Cuenca… one of the perfect places to be for those who want to live in a vital, energetic city. 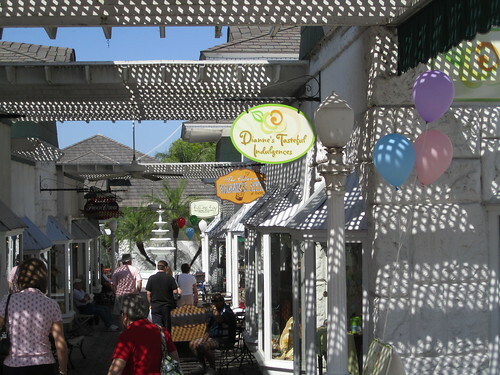 See ways to earn income in Cuenca,.. other parts of Ecuador or anywhere with Phytobiodermie here. Learn about Phystiobiodermie at Blaine Watson’s course this weekend. See details here.